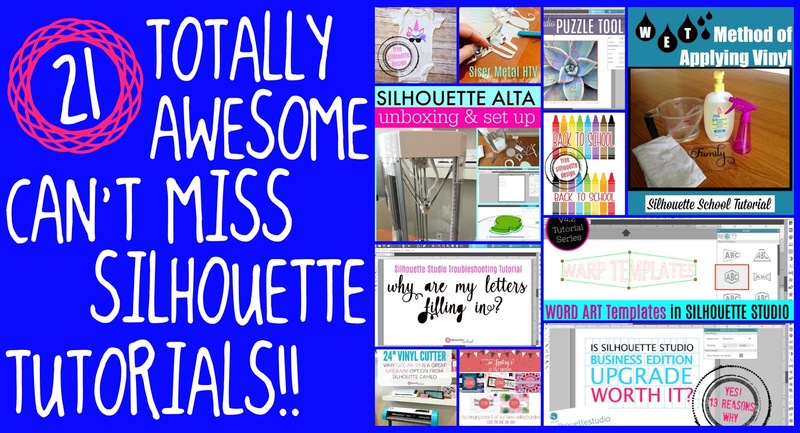 We've got 21 awesome Silhouette tutorials for you in case you skipped school in July! 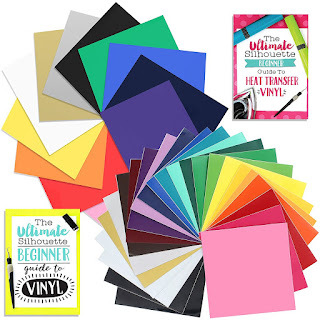 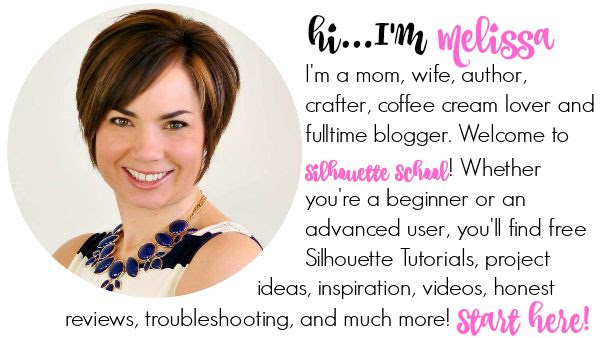 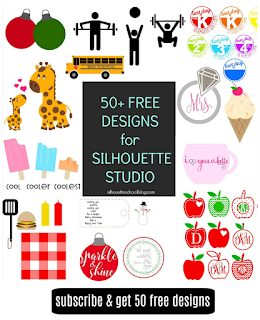 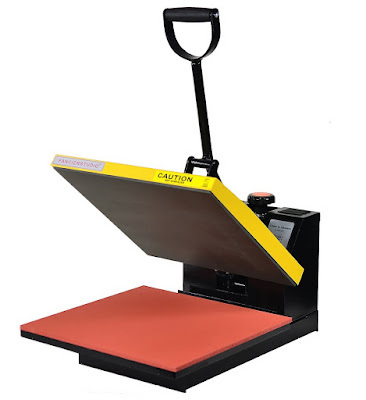 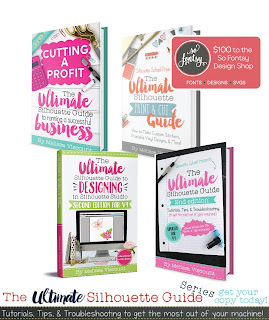 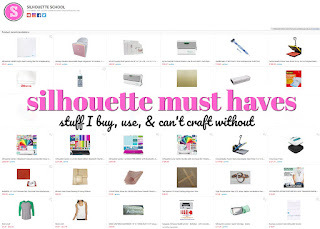 July was a busy and exciting month which included Freebies, learning more about those Silhouette Studio v4.2 features that are to come, info on a 24" vinyl cutter since we don't know when Silhouette will get one to us. The Silhouette Alta also launched, so we have been having fun with that too!